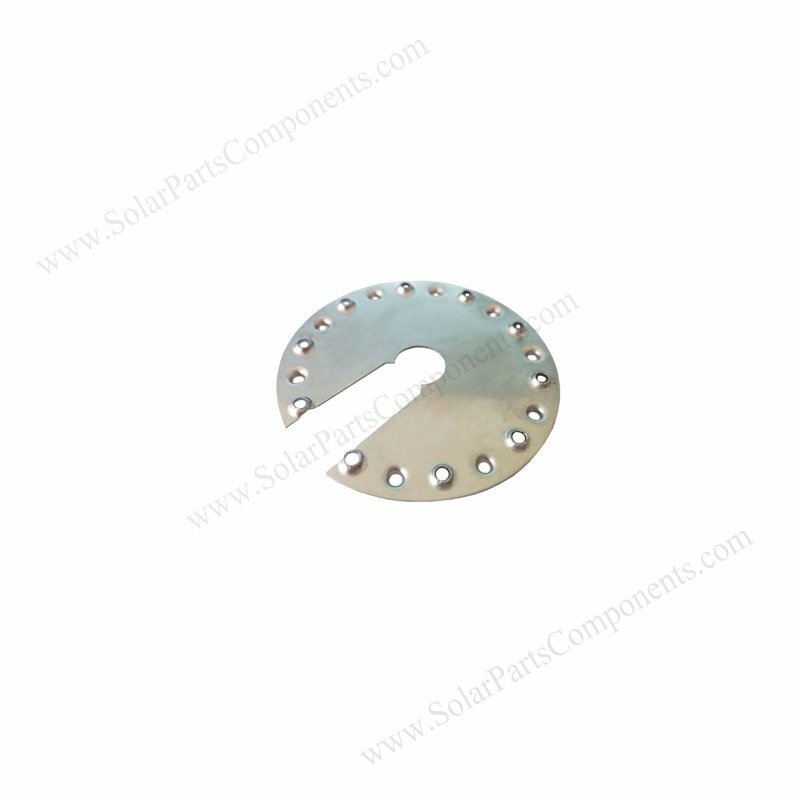 This PV module grounding clip (6F) is designed for solap panel earthing application . 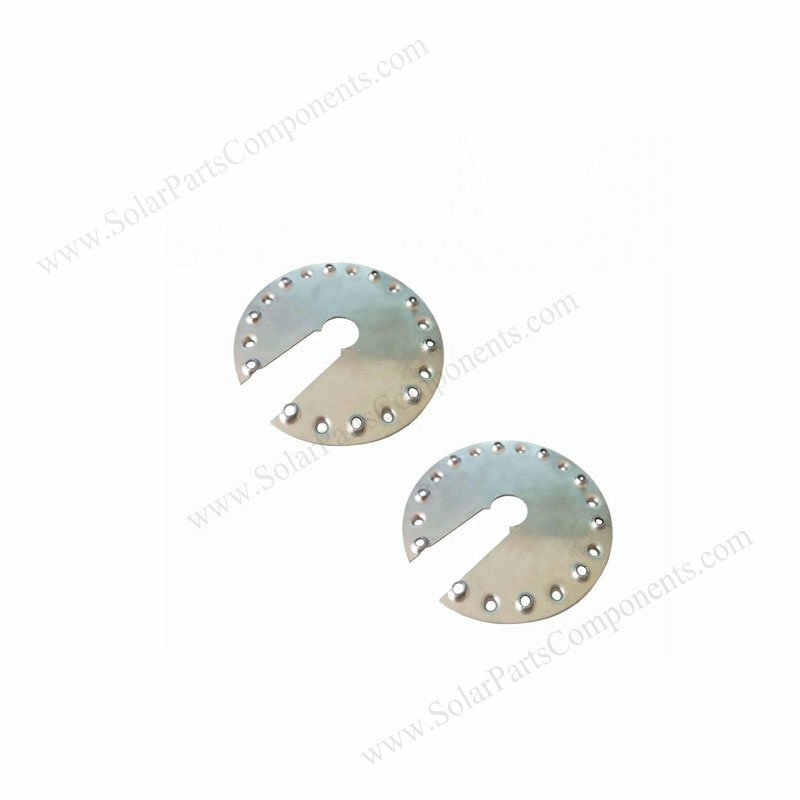 Solar panel grounding clips is a must electric grounded component for solar lightning protection . 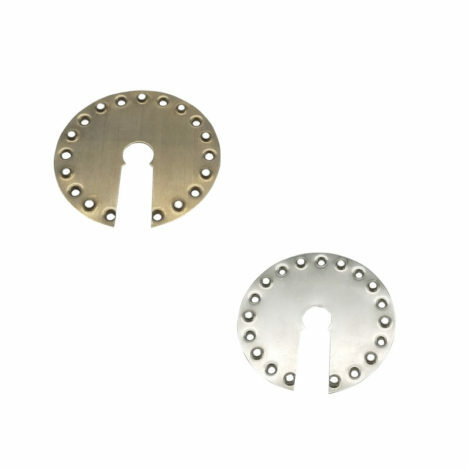 But in many cases, this small clip is ignored and overlooked which cause of catatrophic poorly earthing . 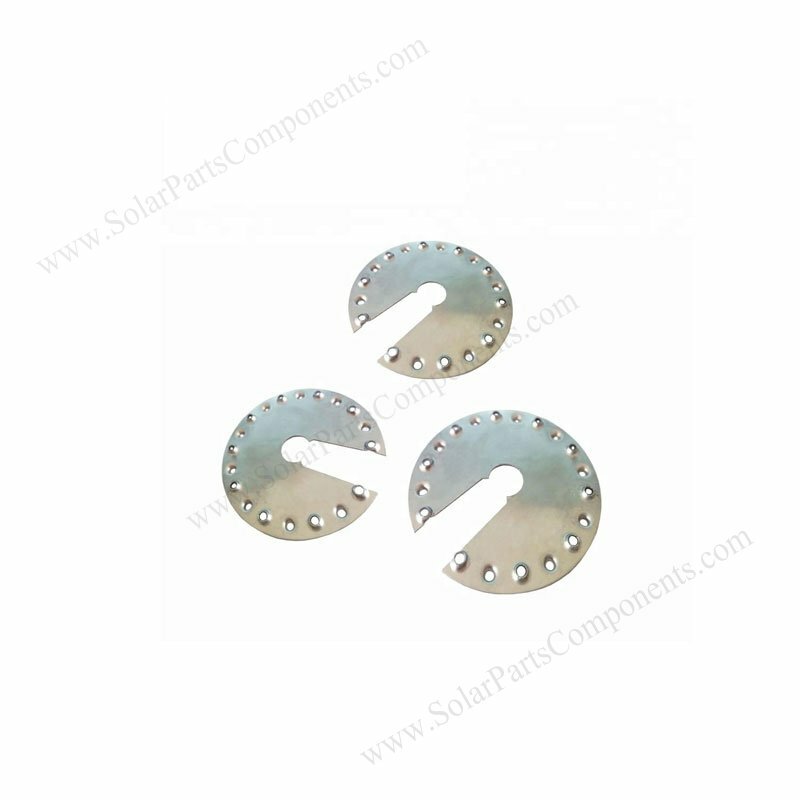 Prevent striking of lightning in thunder storm weather with our grounding washers 6F . 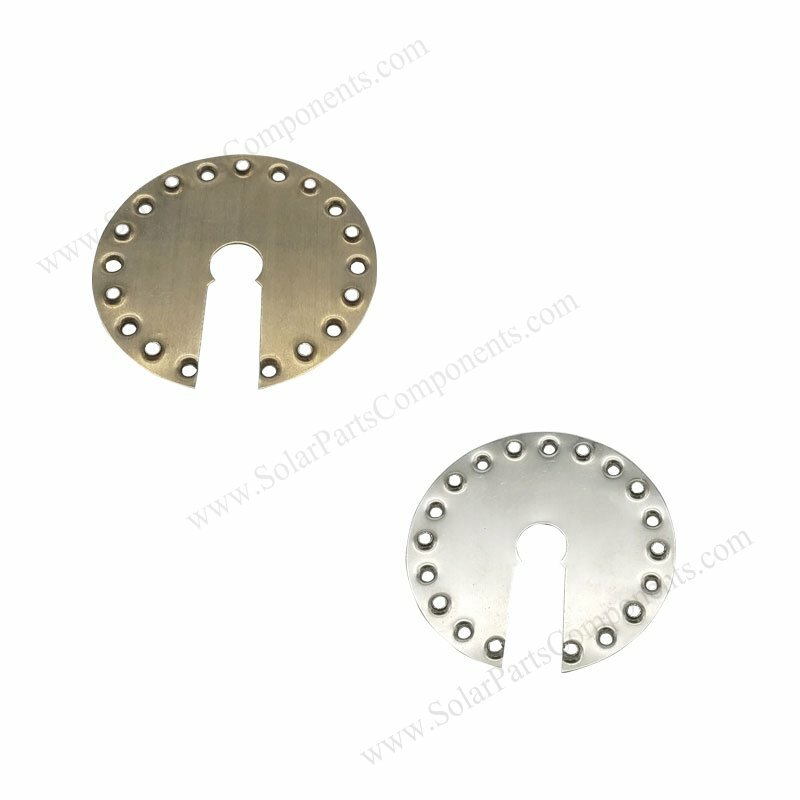 These 6F grounding clips is fixed between photovoltaic modules , mid / end clamps , aluminum rails, carbon steels . It can conduct lightning directly to ground, protecting inveter , battery and other instruments . 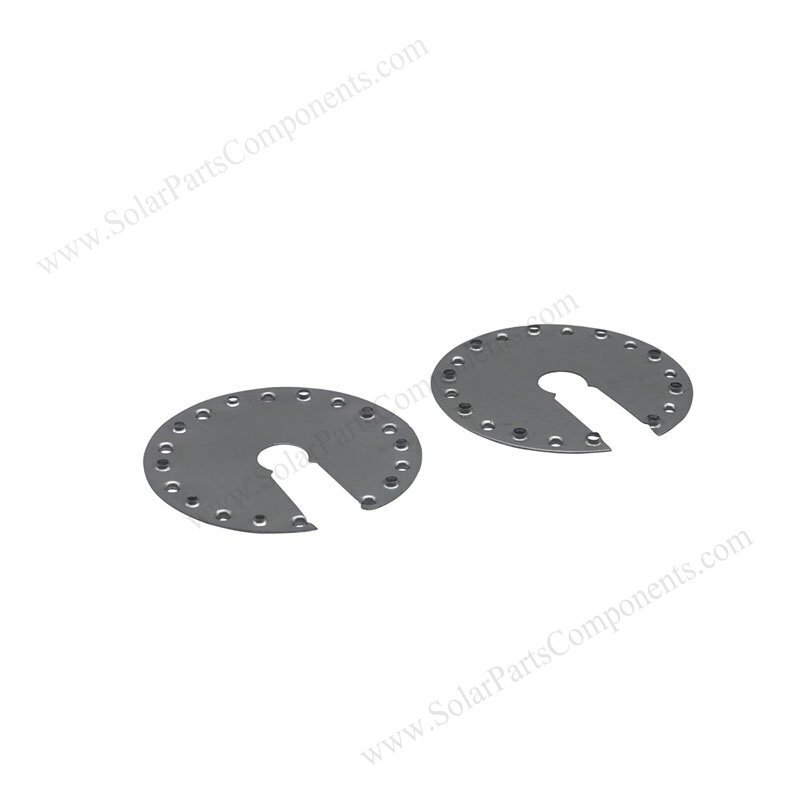 How to using this PV Module Grounding Solar Mounting Components ?